The On-Stage KDA7061G keyboard dust cover is made from dust free spandex material stretches to fit 61-76-key. The On-Stage KDA7061G featues a built-in bag and locking clasp. 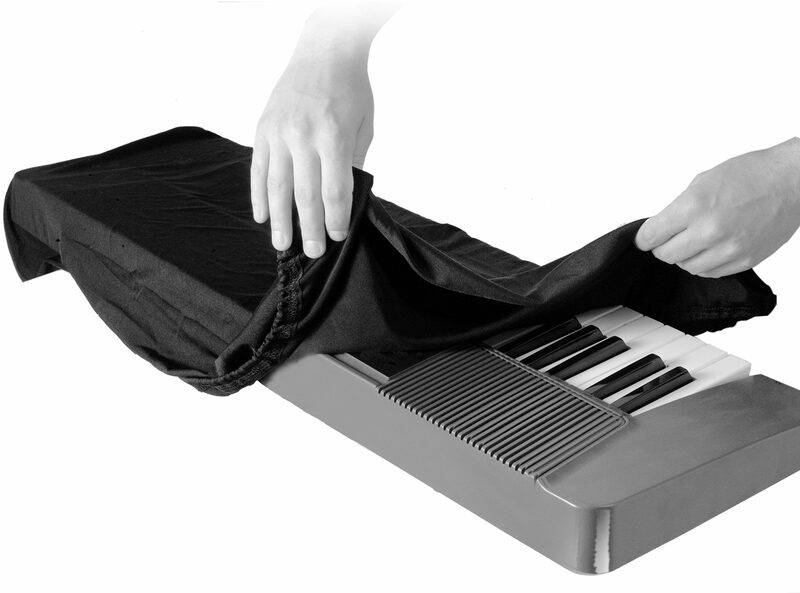 Keep your keys free of harmful dust and debris with this dust cover. Available until 11 PM (EST) today. Mention special code 20W-R9GG when you call.